The “cone flowers” have got to be one of my favorite flowers to photograph. Using the TTV photographing process you can get close up and capture all the details. The vintage camera that I used was old and had dirt and grime in it, which gives the image it’s appeal. 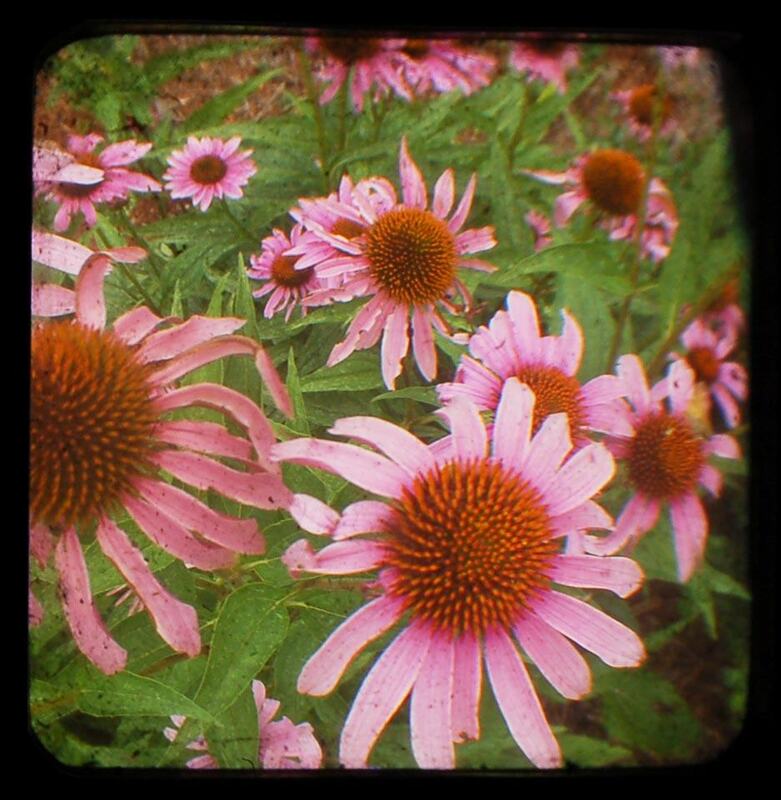 The rounded edges and blurred sides are characteristic of TTV photography. Check out more below!